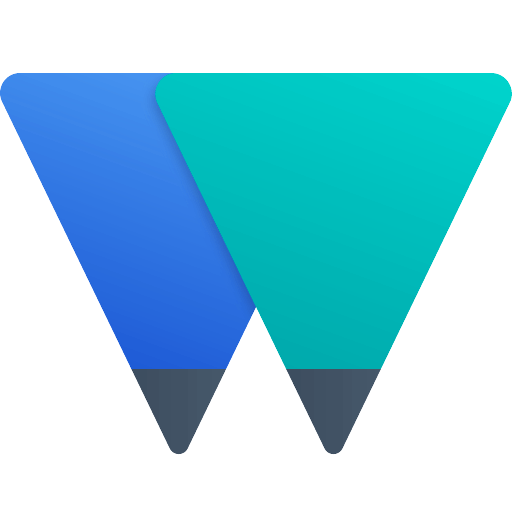 Writer now has a smart assistant to identify grammatical errors and also come up with real-time style and readability suggestions to help improve your writing. Meet your new personal proofreader. 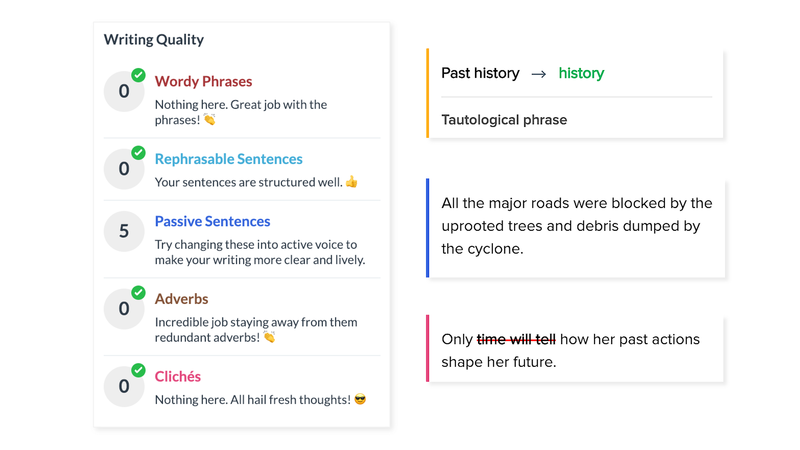 Zia, Zoho’s AI-powered intelligent assistant, can help you identify embarrassing grammatical and style errors early-on, before you share your writing with the rest of the world. Zia is smart enough to understand the context of your piece, and capable enough to give it the polish it deserves. And the best part? She does it all while working quietly in the background–in real time. Let’s take a closer look. Click on the “Zia” button on the top-right corner to see Zia’s overall suggestions. We’ve seen grammar checkers before. But Zia is a little different. She doesn’t stop with the basics. 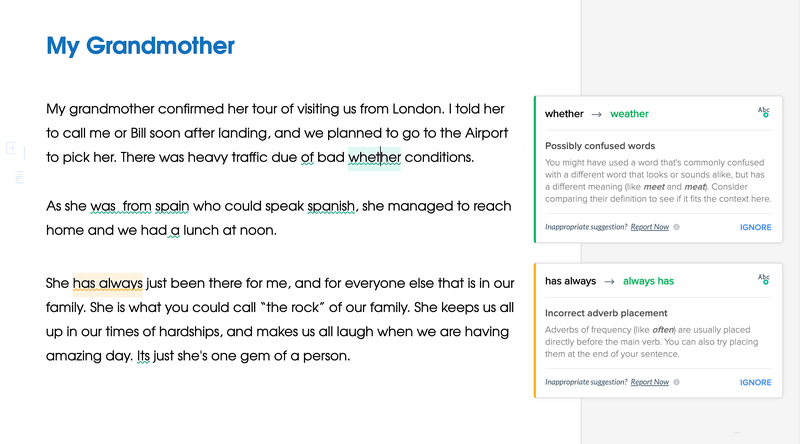 She combines them with advanced machine learning techniques to provide contextual feedback about each sentence. 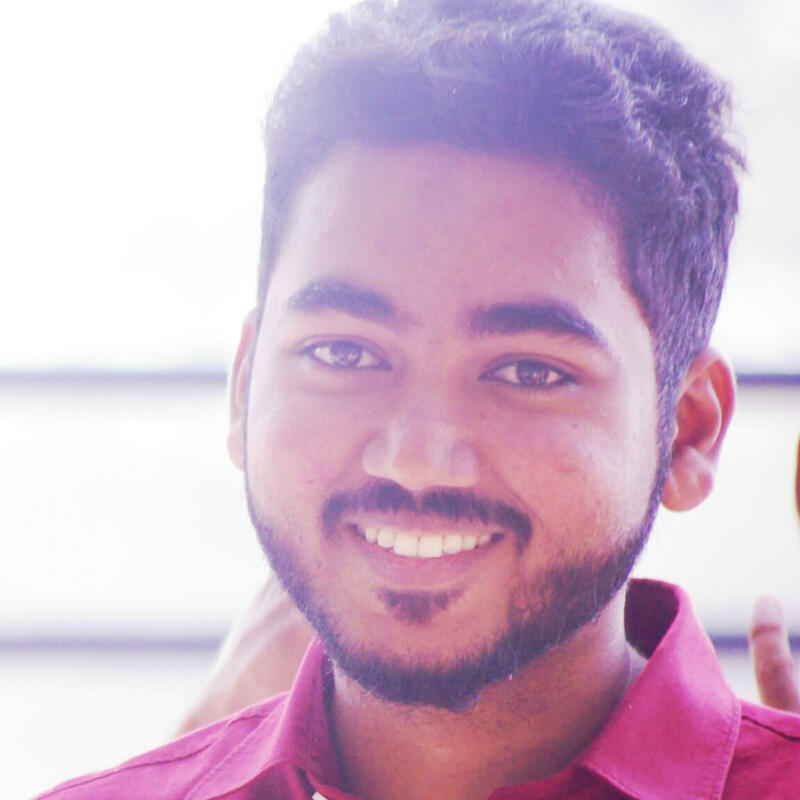 From frequently confused words to punctuation and preposition errors, Zia is trained to identify most common grammatical errors and suggest corrections. Watch for the green underlines she makes in your documents. Zia knows the Flesch-Kincaid index so that she can score your piece for complexity. Open her mini-report card and she shows you how readable your piece is, and what age groups will be able to read it. A. Run-on Sentences are primary indicators of writing that isn’t structured well, and avoiding them will make your writing more readable and clear. B. 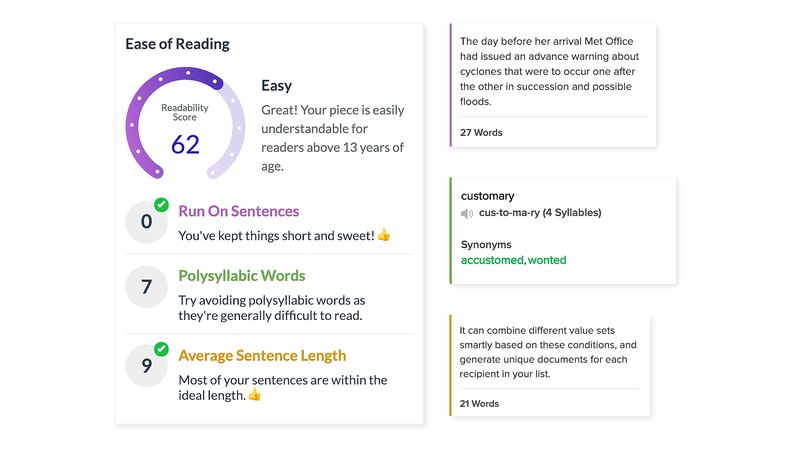 Average Sentence Length indicates how long you structure your sentences to be. Sentences that are too long can confuse your readers, preventing you from conveying the concept clearly. C. The Polysyllabic Words section lets you know if you’re using complicated language in your piece. Words with more than 3 syllables are generally harder to read. Zia identifies these words and lists simpler alternatives you can use. Zia lets you know if you’re overusing adverbs and passive sentences. She warns you if you’re starting to sound cliched. She nitpicks so that others don’t have to. A. Wordy Phrases: These are the orange underlines that appear on your documents. Wordiness is about using more words than necessary to make your point. Zia comes up with ways to shorten some of your phrases and avoid redundancy in writing. B. Cliché Scanner: Lets you know if words or phrases you had written have already been overused and thereby lost their effectiveness. C. Passive Sentences: Zia identifies sentences in your piece that are in passive voice. Avoid passive voive—especially in formal writing—as it can make your sentences appear less direct. That’s all for now. 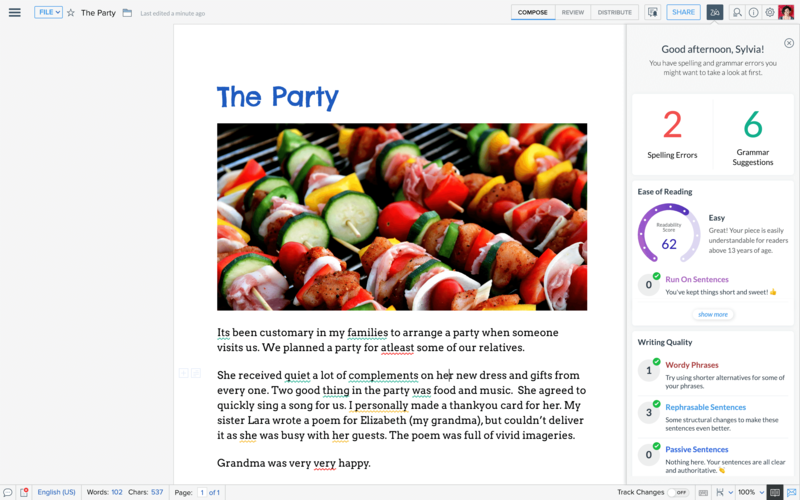 Let us know what you think about the new updates and how they help you write better. Drop us a comment below or mail us at support@zohowriter.com. This announcement is part of the #FutureOffice series that talks about the latest updates to the Zoho Office Suite. Read the complete announcement here.